But chances are, you’ve heard of it. Yes, it’s the Covergirl drugstore eyeshadow which I happened to pick recently at the Dollar store. I usually past by Covergirl eyeshadows but not this time. I was drawn first to the price and second the pretty colors. 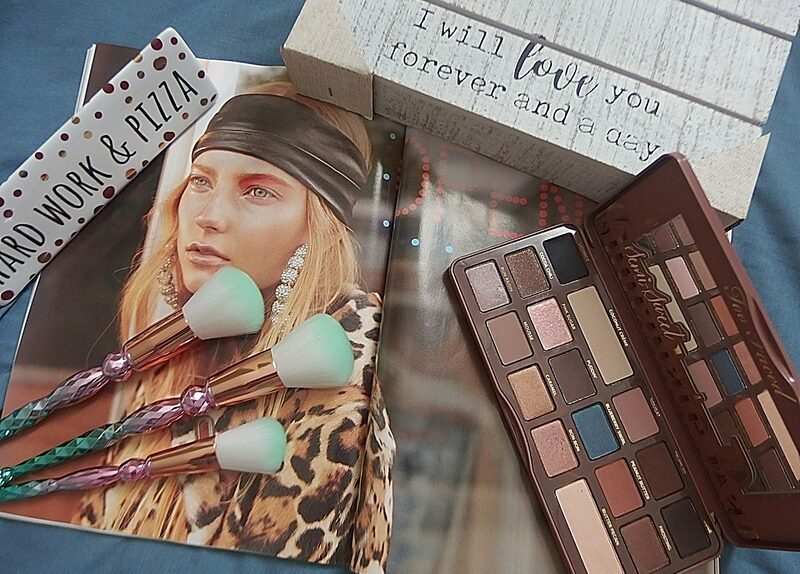 When can you get a Covergirl eye brightening eyeshadow palette for only $3.00, right!